Travel and tourism in South Africa. 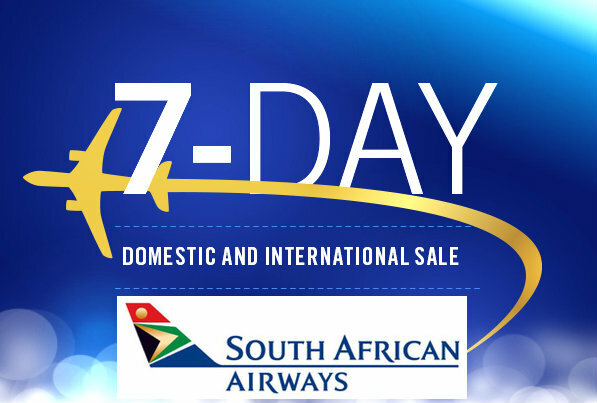 SAA 7 Day Domestic & International Flight Sale! South African Airways is offering 7 day sale on domestic and international routes starting from 27 May – 2 June 2015. Book Your SA Flights Online Today and enjoy big savings. Book now on flysaa.com or through the SAA Call Centre on 0861 606 606. South African Airways can at any time change/discontinue these special fares and conditions without prior notice. Fare Rules: As per booking process. South African Airways is offering special deals and offers in South Africa. Make instant savings with south African Airways today on your next trip. 1. Combinable with any other fare class. 8. No name changes allowed after ticketing. 10. Standby is not permitted. 11. Voyager Miles can be earned at 50% of normal miles as per this special. * Above fares are per person on a one way basis and inclusive of all taxes and surcharges and are subject to change due to currency fluctuations. South African Airways can at any time change/discontinue these special fares and conditions without prior notice. All fares are subject to availability. Explore Amazing Destinations with South African Airways (SAA) and Thompsons Holidays. Thompsons have put together a selection of travel packages in association with SAA to great destinations that you will definitely enjoy. 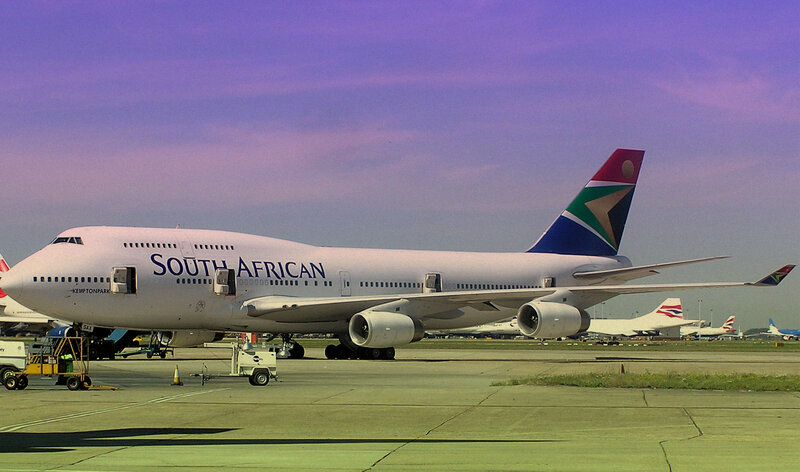 South African Airways, Africa’s most awarded airline, operating from Johannesburg to 38 destinations worldwide. South African Airways offers a great and top class flying experience with style and comfort. South Africa New visa rules a “tourism tragedy” for South Africa? South Africa is frequented by more than 9 million tourists each year. Between 2013 and 2014, South Africa saw a 6.6 percent growth in international tourist arrivals. Last May, the Ministry of Home Affairs introduced new travel requirements as a means of tackling child trafficking and increasing national security. Tourists are now required to apply for visas in person in order for their bio-metric data to be captured. Documents also need to be in English. From June this year, all children travelling in, out, or through South Africa will need to carry an unabridged birth certificate. 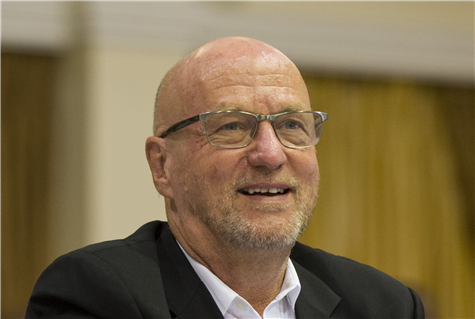 Tourism Minister Derek Hanekom says there has been a negative impact on the tourism sector in the last six months as a result of the stricter visa regulations. He told reporters that the number of tourists from countries now requiring a visa to enter South Africa has declined. New visa regulations could see over half a million tourists denied travel to South Africa, says the Democratic Alliance. Government respond quickly on xenophobic attacks in South Africa and ensured that tourism sector had not been affected, said Minister of Tourism Derek Hanekom on Thursday. “I recently met with the president of the World Travel and Tourism Council who said we are sending out the right messages,” said Hanekom. Hanekom was briefing the media in Cape Town ahead of his department’s Budget Vote later on Thursday and discussed the implications of xenophobia on the sector, the effects of loadshedding, and concerns regarding new visa regulations. “If we sustain our efforts and if we combat any xenophobia that may rear its head, we will get through this,” said Hanekom. *Note that Weekend rates differ from region to region and are date specific. The above rates are applicable for prepaid rentals over weekends on a Group A vehicle on the standard waiver option and exclude the rental contract fee of R69.00 (once off). Rates are subject to change without prior notice. Avis Car Rental weekend rates are valid from a Thursday 12h00 to Monday 23h59 in all regions. A minimum 2 day rental is required and rentals do not include Saturday & Sunday. And no additional drivers will be permitted on weekend rentals except for direct family members. 3. Selected Cover Collision Damage and Theft Loss Waivers. 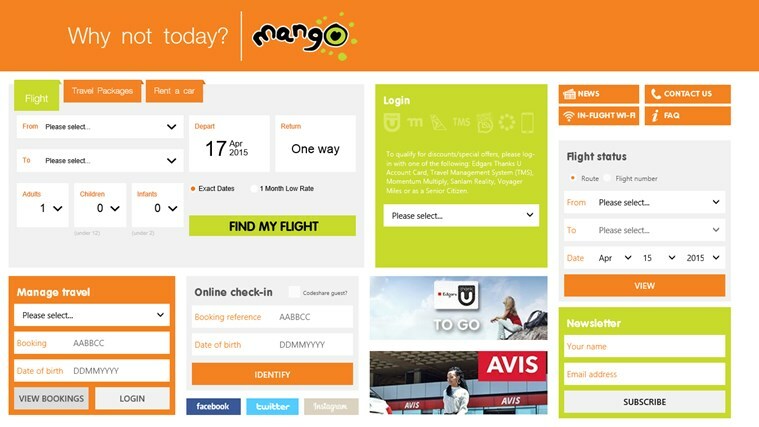 South African budget airline Mango is offering Windows users to buy flights for just R1 through the official Mango Windows 8.1 app for the month of May. Mango claims to be the first African airline to offer a mobi-site and apps allowing bookings, payment and flight management on the go. The Mango Airlines app is available for download in all app stores for Android, Apple, Blackberry and Windows 8.1 devices. “The release of the Windows app sees Mango come full circle in terms of major mobile platform availability,” said spokesperson Hein Kaiser. Mango said that its apps have received more than half a million downloads in total. The R 1 sale is exclusively available through the Mango app on the Windows 8.1 platform and on sale until 31 May 2015 for travel until end June 2015. 1. 10000 seats available on selected flights on a first come, first served basis. 2. No group bookings available on promotional fares. 3. Special events, long weekends (Fridays and return Sundays) and peak flights are excluded. 4. Not available through Call Centre, website or any other channel. 5. Return bookings only, of which only one sector can be R1.00. No combination of any other promotional fare, second sector will be on published fare. 6. R1.00 Base fare only excluding any taxes / Normal taxes will apply on all R1.00 fare bookings. 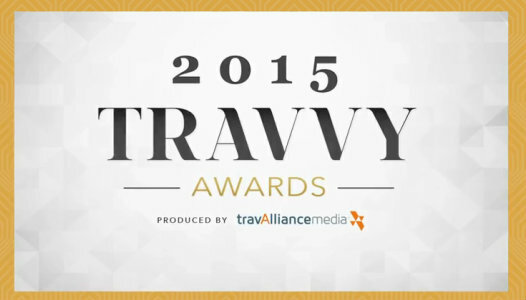 Travvy Award winners were announced at a Gala banquet at the Marriott Marquis in New York City. These awards were created to honour the best of the best in all categories of travel, including cruises, tours, travel agencies, travel insurance, hotels and resorts, car rentals, airlines and more. South Africa got three awards in different categories: 1. 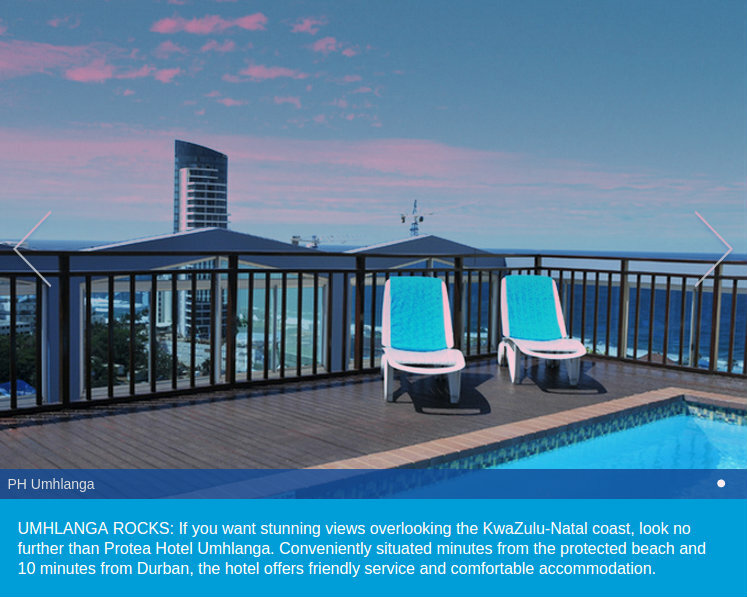 “Sun International Table Bay Hotel” for the categoty of Best City Hotel Africa & Middle East. 2. “South African Tourism” for the category of Best Country Tourism Bureau Africa & Middle East. 3. “Sthu Zungu“, South African Tourism North America for the category of Most Innovative Africa & Middle East Tourism Executive.